An 18 page editable PowerPoint to use in the classroom when introducing multiplication and division fact families.... Groups of 5 will ask 20 people each and I have a separate form in this case. They create a survey and get the results, breaking up and going to visit other classes, the library, the office, and so forth. We get the answer, the person's age and gender. We sort and classify the results, and create graphs. We create a fraction to show each answer as well. 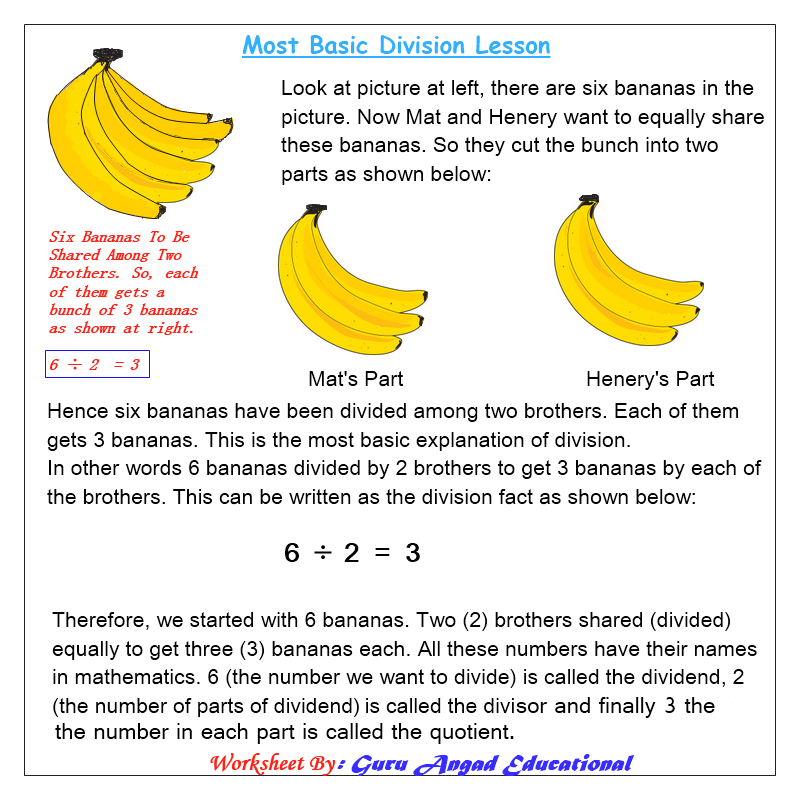 An 18 page editable PowerPoint to use in the classroom when introducing multiplication and division fact families. The Best Books to Teach Multiplication and Division: 2×2=Boo! (tier 1) by Loreen Leedy is a fun collection of Halloween themed stories to teach the multiplication facts for 0-5. Groups of 5 will ask 20 people each and I have a separate form in this case. They create a survey and get the results, breaking up and going to visit other classes, the library, the office, and so forth. We get the answer, the person's age and gender. We sort and classify the results, and create graphs. We create a fraction to show each answer as well.